Pillows and wedges make sleeping more comfortable, but how do you know which to choose? Here is a simple guide to the various pillows and wedges, and their best uses for every part of your body. A face down pillow features a special U-shape that gently cradles your face and allows you to breathe freely when you sleep on your stomach. A sleeper pillow has a slightly higher profile on one edge that hugs the back or side of your neck as you sleep. This ridge supports the bones in your cervical spine to keep your neck in the best possible position to avoid stiff necks and headaches in the morning. A neck pillow or bone pillow provides this same cervical support as you ride in a car, plane or train. Crescent pillows provide support at home or on the go. Cervical pillows support the head and neck in the right places to create a healthy spinal curve. Using these pillows reduces head, neck, shoulder and back discomfort. 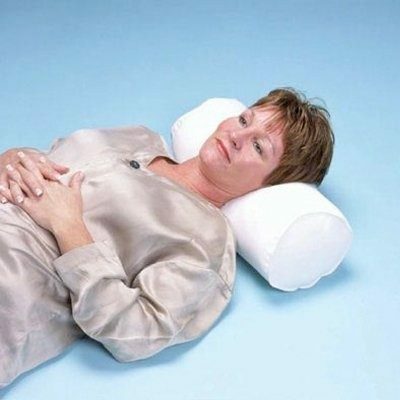 A 4-position pillow provides superior comfort by contouring to your neck, lower back, knees or legs. A CPAP pillow helps you get a good night’s sleep, despite the device you wear for sleep apnea. Dual cutout design of the pillow accommodates the mask, which allows you to sleep comfortably on your left or right side without compromising the fit and function of your CPAP mask. A tri-core cervical pillow supports the bones in your neck as you lay in a comfortable, natural position. This pillow reduces nerve pressure on your neck, reduces muscle tension and stress, and helps open obstructed airways that can lead to snoring. Sitting in a car for a long time can cause back strain and pain. A lumbar cushion supports your lower back to make sitting in a car more comfortable. Securing a lumbar roll to your chair or to your waist provides comfortable support to your lower back. A body aligner pillow is a long, specially designed foam wedge that helps you maintain perfect position as you lay in bed while reducing pressure on sensitive areas. Simply place along your back as you lie on your side and lean back for optimal comfort and support. You can even use the body aligner pillow for lumbar support of your lower back while sitting. Egg crate cushions provide comfort and support for long-term wheelchair users. Four-inch thick, seat-sized, soft polyurethane foam supports body weight and relieves pressure on bony prominences to reduce the risk for pressure sores. Swivel seat cushions make it easier to get in and out of a chair, seat or car. Hip and back problems can prevent you from twisting at the waist to swing your legs out of the car. These special cushions swivel 360 degrees in either direction, which allows you to twist and turn in any direction without hip and back strain. Inflatable rubber ring cushions are perfect for anyone with pressure sores, skin ulcers or hemorrhoids. These cushions provide support and comfort any time you have to sit for long periods of time. Easy to inflate and clean, inflatable rubber ring cushions are a must-have item for those in wheelchairs or who spend a lot of time sitting. 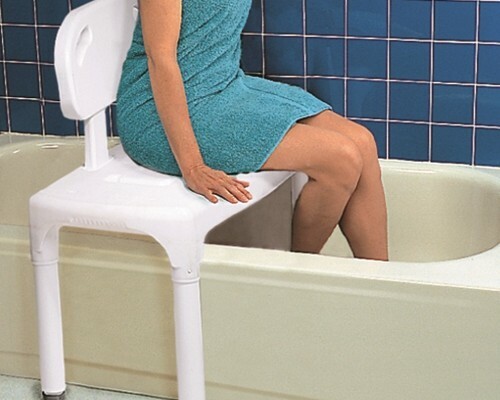 Foam seat cushions provide a comfortable seating surface for those without pressure sores or hemorrhoids. Sculpted seat cushions provide maximum support and comfort. Coccyx cushions bring seated bliss to those with tailbone pain. If your coccyx hurts from a fractured, chipped, or dislocated tailbone, or if you injure your tailbone during pregnancy or sports, a coccyx cushion can help you sit comfortably. Ergonomically designed coccyx cushions support the back while providing instant relief and comfort by reducing direct pressure on the tailbone. Knee pillows and knee rest wedges helps to reduce lower back, leg, hip, ankle or joint pain. Keeping your leg elevated on a knee pillow or wedge while lying on your back stimulates circulation while at the same time decreasing pressure and strain on the affected areas. Elevated leg rests keep both knees bent as you lie on your back. These leg rests keep your pelvis tilted at the right angle to ease stress and pain in your spine. Use a knee separator to keep the appropriate amount of space between your knees as you lie on your side. A knee separator keeps your spine, knees and hips in alignment as you sleep. Experiment with different pillows to determine which is the best fit for you. Careway Wellness Center’s extended choice of pillows and wedges makes it easy for you to select the product best suited for your needs. If you live near our retail store and have a requirement for a special pillow or wedge, we welcome your visit to “touch and feel” these items as well as have a sales associate explain how they shoud be used. Doctors have recommended the use of compression stockings to prevent varicose veins or relieve their symptoms for decades. In their early days, these stockings offered very little choice; most were the same length, provided about the same degree of compression and came in only one color – white. Fortunately, there are many more choices today and all of them offer something slightly different when it comes to protection from varicose veins and other vein diseases. Varicose veins are swollen, twisted veins that appear just beneath the surface of the skin. 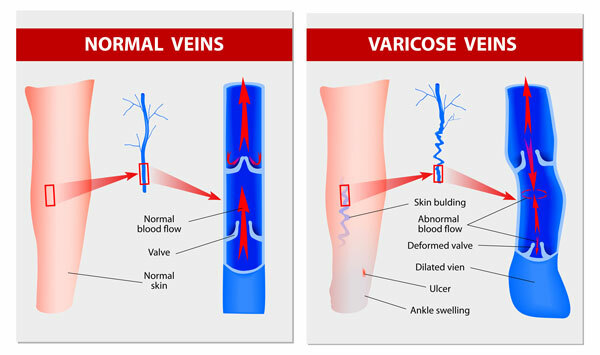 Any vein can become a varicose vein but they most commonly develop on the legs and feet. This is because the veins in your lower body must fight the force of gravity to move blood upwards. There are many ways to prevent and treat varicose veins and other vein diseases, and almost all of them include wearing some sort of special hosiery or stockings. This hosiery works by applying external pressure to diseased veins. There are several types of stockings for varicose veins, and each type is slightly different. Arteries carry blood from your heart to the far reaches of your body, including down to your feet. Your veins hold blood moving from the faraway cells of your body back to your heart. Veins have a much tougher task, in that they must fight the force of gravity to move your blood upwards out of your feet and lower legs. One-way valves located at various locations throughout these veins traps blood in small sections of the veins between heartbeats, so the blood does not flow backwards into your feet. Without these valves, blood would drain downwards and pool in your feet, which would prevent the cells of your lower legs from getting the oxygen rich blood they need. Arteries have thick elastic, muscular walls that help them stand up to the high pressure of blood flowing within them. Veins, by comparison, have thin non-elastic walls that can bloat and twist easily to become a varicose vein. When the pressure inside the vein is greater than the pressure outside of it, the vein expands like an over-inflated balloon and turns into a varicose vein. The special hosiery or stockings recommended by your vein doctor promote good circulation in your legs by helping your veins overcome the problems that lead to varicose veins by increasing the pressure outside of the vein. This pressure pushes blood up and out of your veins to prevent it from pooling. There are several types and lengths of stockings for varicose veins, and each works provides the pressure your veins need for good circulation and the prevention of varicose veins. Anti-embolism hose prevents the formation of embolisms, which are blood clots or other substances that block a vein. Embolisms can travel through the body and lodge in the lung or in other vital organs. Anti-embolism hose may have graduated compression, which means the pressure is greater at the ankle than it is at the knee. These stockings are for patients who are immobile or who must remain in bed or in a chair for a long time, as anti-embolism stockings do not provide enough compression for people who are sitting, standing or walking. Anti-embolism stockings come in knee- and thigh-length. Compression socks are like conventional knee socks that cover your lower legs from your feet to just below your knees. Compression socks apply pressure to your calves to prevent blood from pooling in your lower legs. Thigh-high compression hose provides vein support up to the middle of your thigh. Compression socks of 8 to 15 mmHg offer mild compression that relieve tired, achy legs and swollen feet, for example, while 20 mmHg stockings provide enough compression to prevent and relieve moderate to severe varicose veins. These stockings come in different colors and styles, including black knee-high ribbed dress socks for men and ultra-sheer thigh-high compression stockings for women. Compression stockings feel tight at first but most people acclimate quickly. Pulling on the stockings is often the most difficult part, especially for those with arthritis and limited ability to bend. Accessories, such as the stocking donner, make applying compression stockings easier. Have you got varicose veins? You don’t have to wear your grandmother’s support hose! Talk with your doctor to find out which type of modern compression stocking is best for you. 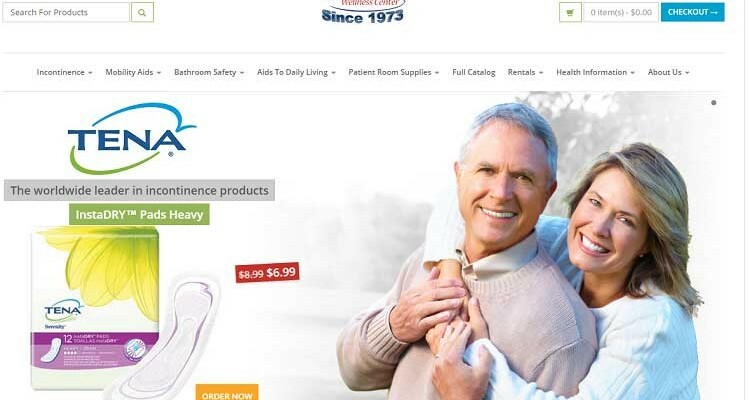 reliability of their products, they have been Careway’s best selling incontinence products for the past 12 years in a row. .We also love Tena’s philosophy and selling approach. As an example, this is a Tena® quote…”Enjoy the peace of mind to live life fearlessly with our range of adult incontinence products. From pads and underwear to briefs and guards. Tena® offers incontinence absorbent products tailored to fit the unique needs of men and women”. 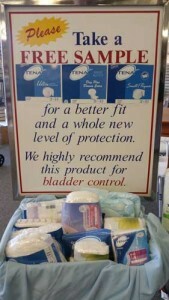 I’m sure you’ll agree, a statement like that says a lot about the Tena® company. At Careway Wellness Center, those customers who regularly buy Tena® products are never disappointed with their purchases. Many have been buying Tena® products for years and have had to transition from one product to another because their symptoms have changed…with Tena®, you can do just that because, unlike other companies, their product line includes a complete range of adult incontinence products to meet every need a person may have…from very light leakage to very heavy leakage. Careway’s customers. 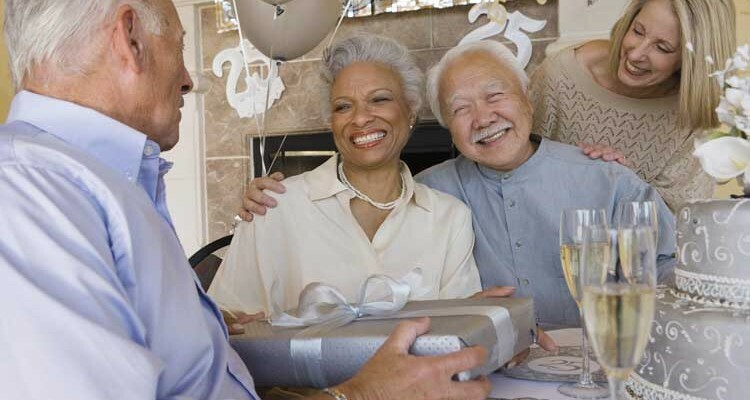 The Tena Club continuously brings us new online clients from throughout the entire country. These Tena Club customers receive an additional 10% OFF on top of their normal discounted price. Also, as an added benefit, they have the option of receiving automatic shipments without the bother of having to place an order when they are close to needing product. It’s all done automatically for Tena Club members. Our passion for the Tena Club comes from the fact that it’s so easy to join and it helps our customers save lots of money. As stated previously, In addition to our regular discounted prices, you’ll get an additional 10% OFF your Tena purchases if you are a member of the Tena Club. This can add up to be a substantial annual savings. Membership is absolutely FREE and registering to become a member of the Tena Club is quick and easy. Below, you will find a video that walks you through the process on how you can become a member of the Tena Club. You can also call us directly at 1-800-292-4343 and ask one of our incontinence specialist to sign you up for the Tena Club. It’s so easy to do…do it today! I want to wish readers of my blog a Healthy and Happy New Year. For those who are dealing with an incontinence conditions, I ask…have you taken measures to improve the management of your condition? Since this is the time when New Year resolutions are made, let me offer a few suggestions that could be of value when one is managing his/her incontinence condition. Resolution No. 1: Most important is that you learn how to recognize the symptoms of your personal incontinence condition. If you are unaware of your own bodily functions, your chances of helping yourself manage your incontinence condition become more complex. So, I recommend that you make a point of tracking episodes of urination; such as, how many trips do you make to the bathroom during the day and during sleeping hours. By that single task, you’ll be able to determine if your incontinence condition has either improved, remained the same, or has gotten worse. 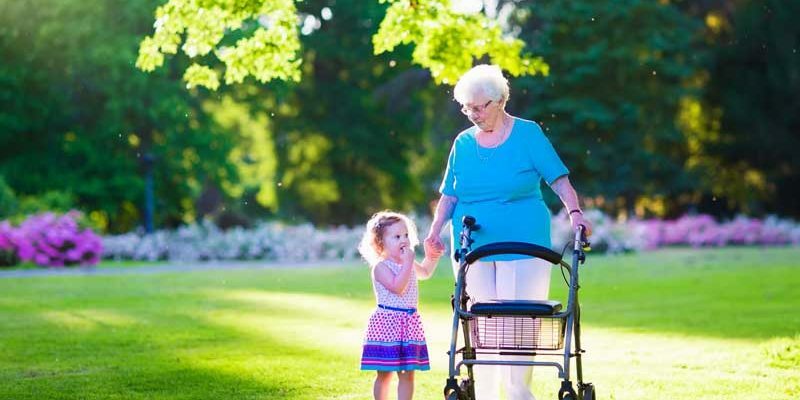 That information is valuable in determining what type of absorbing incontinence products you should be using. Resolution No. 2: If you haven’t initiated an exercise regime to strengthen the pelvic floor, do so immediately. Pelvic floor exercises or Kegels can be learned by anyone and they are easy and non strenuous to do. So brush up on the procedure and start your own exercise regime during this New Year. 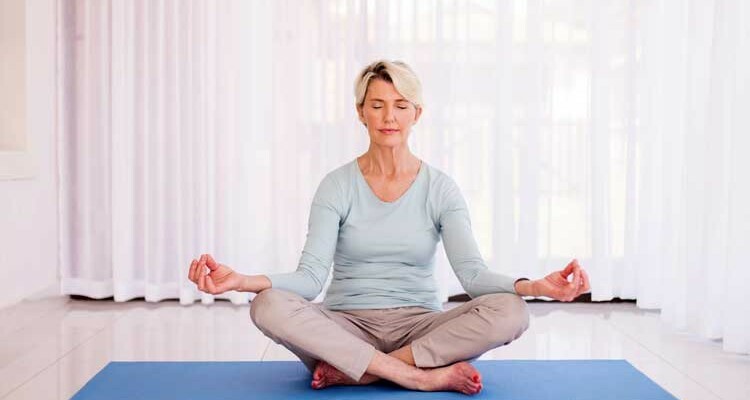 Strengthening your pelvic floor will help restore muscle function and lessen the symptoms of incontinence. Those are my three best suggestions for 2016 New Year Resolutions. I’m confident in saying, “if you are presently practicing any one or more of the above recommendations, you’re helping yourself”…and I congratulate your efforts. If you have not already resolved yourself to all three of the above, I suggest one additional resolution. During this past year 2015, Careway Wellness Center broke all previous sales records in selling Tena products. 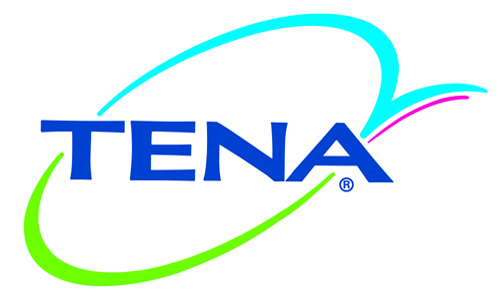 For the past 12 years Tena has been our very best incontinence product line. No doubt, our exclusive Tena Club has been responsible for our record breaking sales in in 2015. We want to take this opportunity to thank all of out Tena Club members for helping Careway Wellness Center achieve this record.